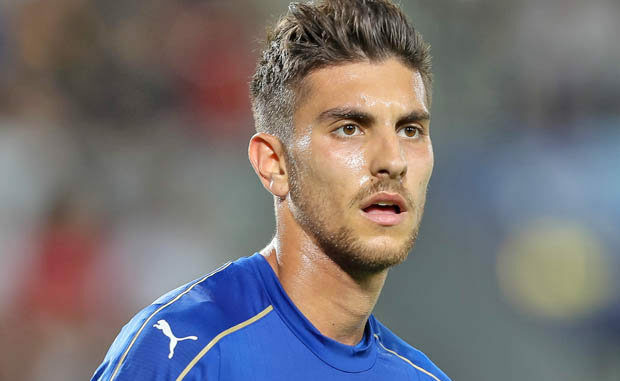 Manchester United manager Jose Mourinho is reportedly ‘determined’ to pursue the signature of Roma midfielder Lorenzo Pellegrini when the transfer window reopens at the turn of the year. The Portuguese tactician pursued the services of Fred for a £52m sum from Shakhtar Donetsk during the summer and it had been expected that the Brazilian would form a three-man midfielder alongside Paul Pogba and Nemanja Matic. However, the midfielder has struggled to make much of an impression on Mourinho since the current season has started and the 55-year-old now appears keen on adding another recruit in the centre of the park. According to The Manchester Evening News, the United head coach is understood to have a keen eye on Pellegrini and talks are understood to have already begun between the Red Devils and the player’s agent. It is added that United are prepared to trigger the relatively affordable £26.5m release clause on the player’s contract, though their efforts could be thwarted by a potential contract renewal for the Italian. Roma are supposedly reluctant to part ways with the midfielder in the near future and they are desperate to commit him to a new contract which would erase the escape clause written into his existing deal. Should Pellegrini agree upon a United transfer, the club are prepared to double his current wages of €1,000,000-a-year with the assurance of regular gametime at the heart of the midfield.